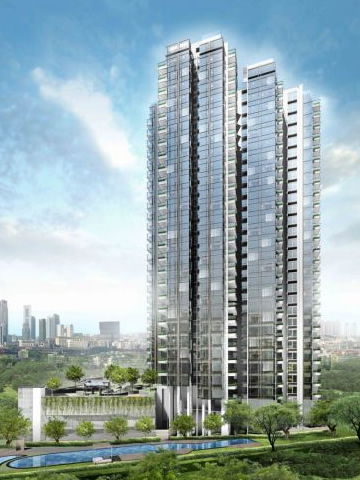 Towering 30 storey high, Cityscape @ Farrer Park is set to be the landmark building in District 8. 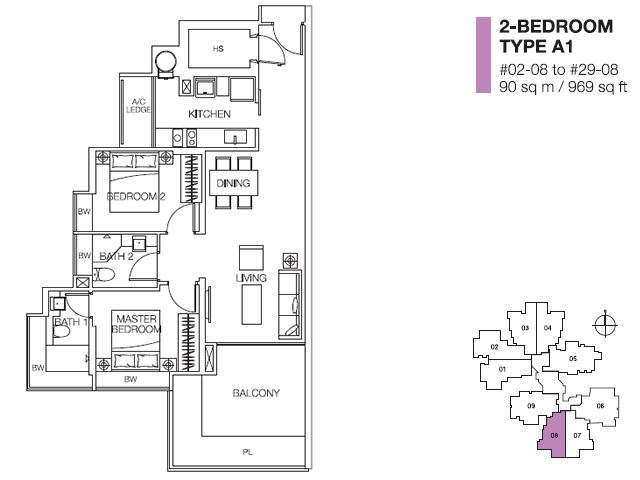 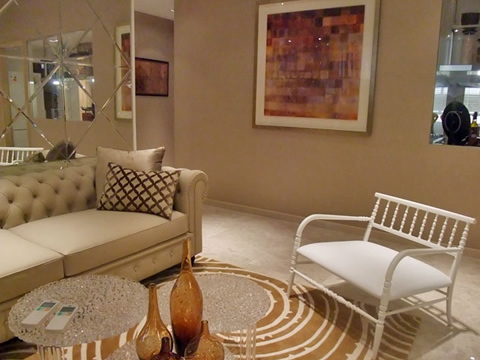 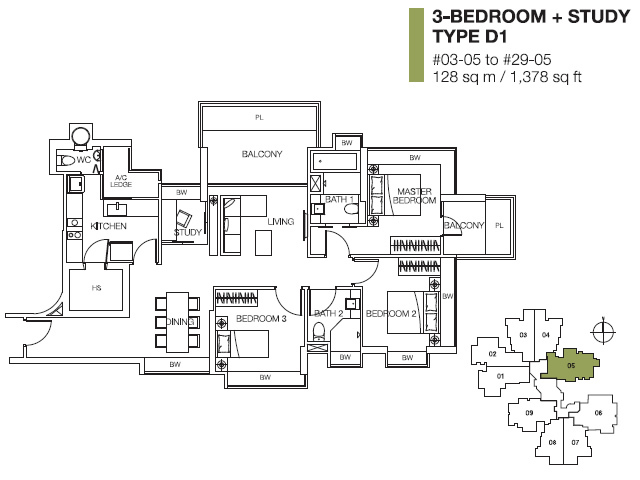 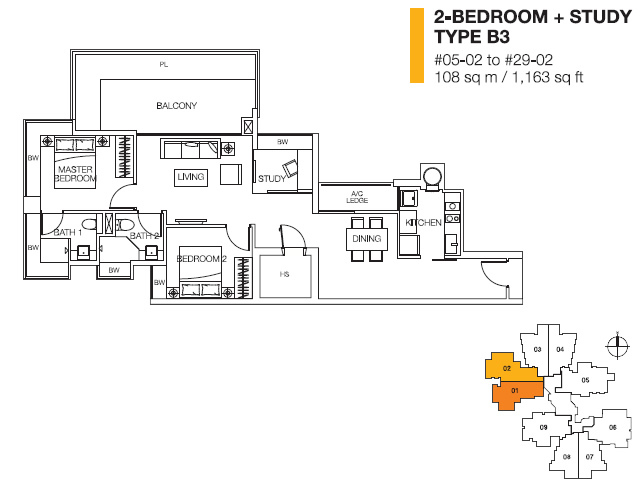 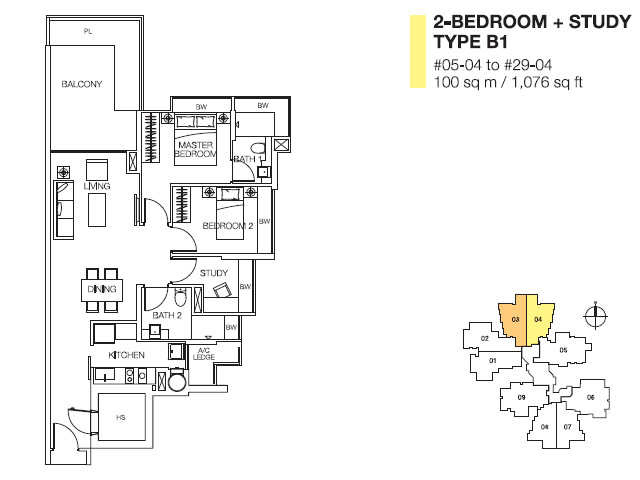 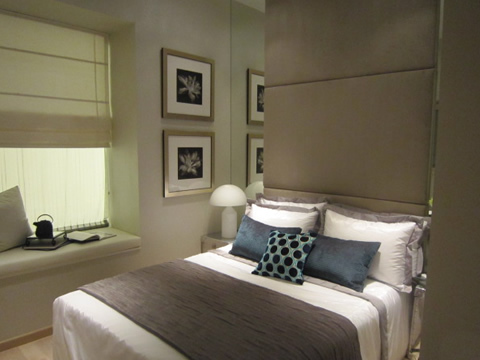 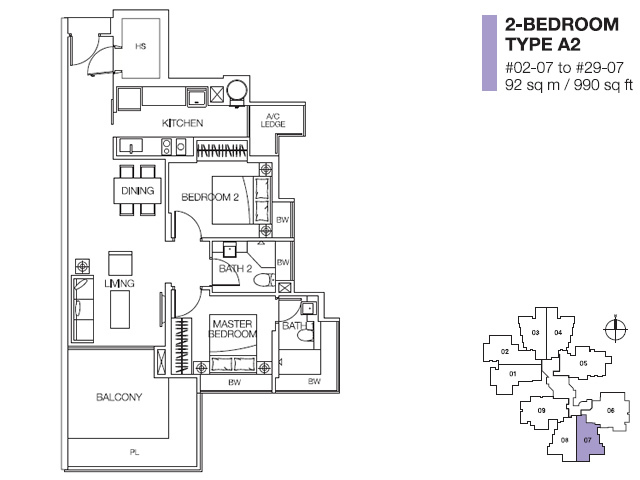 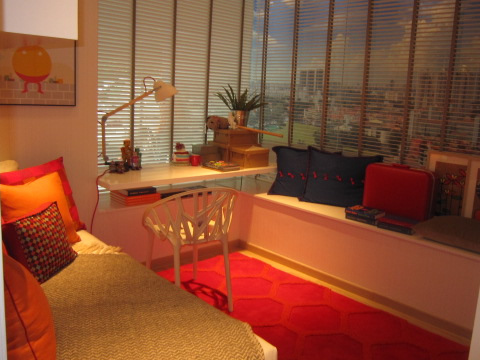 With 250 units in a single block comprising of 2, 3 & 3 + study bedroom configuration. A freehold property, it will appeal to investors with its location being right on the edge of District 11. 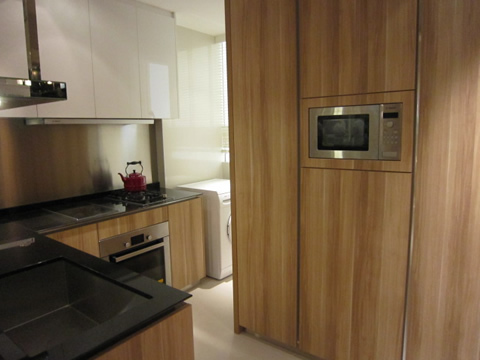 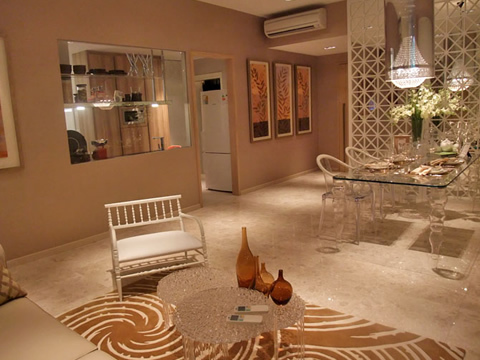 In fact, it is within 1 kilometer of Novena Square and near to famous eateries and Mrt stations. 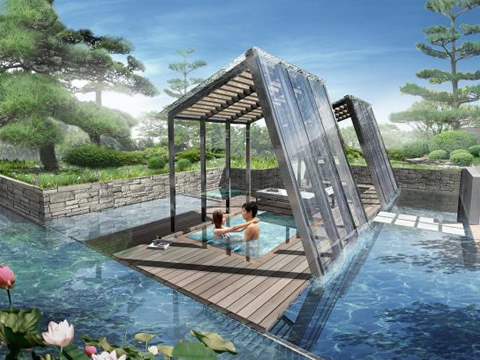 The main selling point of Cityscape @ Farrer Park must be its 360 degrees panoramic view that all units will be able to enjoy.